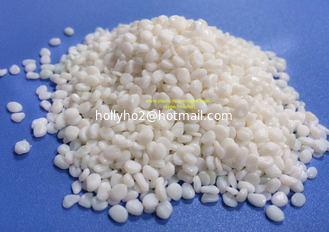 This product is used 4000 mesh material. Its price is more competitive and the transparency, strength, etc performance are much better than CaCo3 Filler. 1) For LLDPE Agricultural Film, Mulch Film. 3) For HDPE, PP Specular Injection Molding Parts. 2) For HDPE, LDPE Rolling Bags, Shopping Bags, High End Transparent Blown Film: 10%-30%.